1. Tokyo Was Originally Named "Edo"
Back when Tokyo was just a small fishing village is was named Edo. It's name was changed to Tokyo in 1868 when it became the imperial capital of Japan. 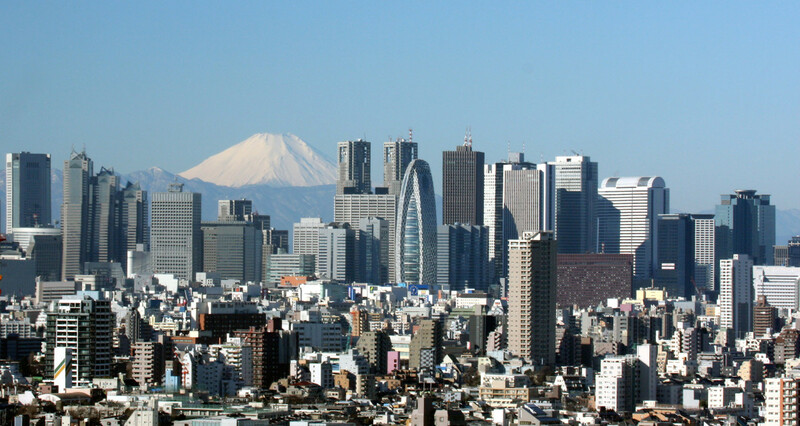 The name Tokyo translates to "Eastern Capital"
Although it's well within viewing distance of the city, the mountain is only visible about 80 days a year! According to some, the overall best place for ghost hunting is Komine Tunnel. A little girl in a red dress has been said to haunt it. Aragawa, is a steakhouse that will cost you at least ¥35,000 per person. It specializes in Kobe beef. This is definitely not a good place to go for a cheap date! Items you can buy from vending machines include wine, beer, condoms, cigarettes, comic books, and hot dogs! Crimes against tourists are rare, and even women traveling alone have little to fear in most parts of the city. A trademark image in Tokyo is entire streets full of neon lights! The Tokyo Stock Exchange is the 3rd largest stock exchange in the world behind New York and London. 5 Fun Facts About Indianapolis! Here are five interesting facts you might not know about the capital of Indiana! 8 Fun Facts About Las Vegas! Check out these fun facts about Sin City that you probably never knew! 7 Interesting Facts About Washington D.C.! Here are seven fun facts about Washington D.C. that you probably didn't know! Great facts thanks(.Y.) what does that mean? Not just crimes against tourists...street crime vs. pretty much anyone is non-existent by Western standards. 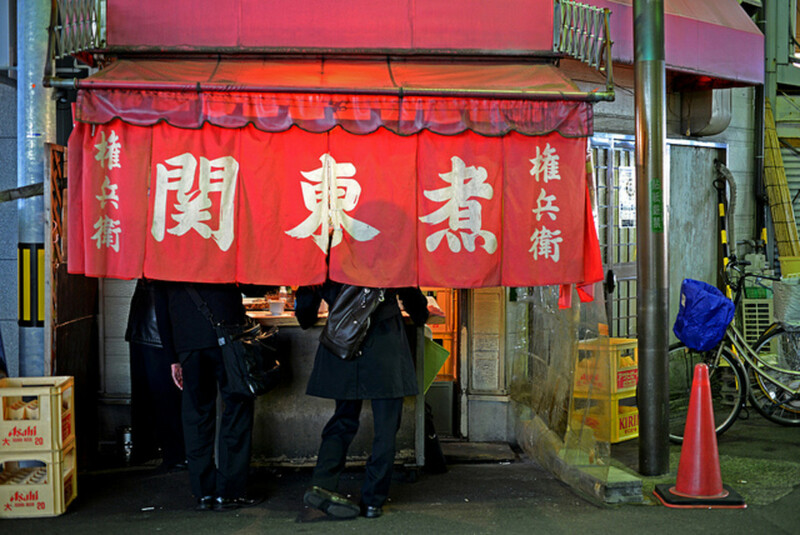 Even so, it's not like even Japanese want to wander Shinjuku Ni-chome too late at night. 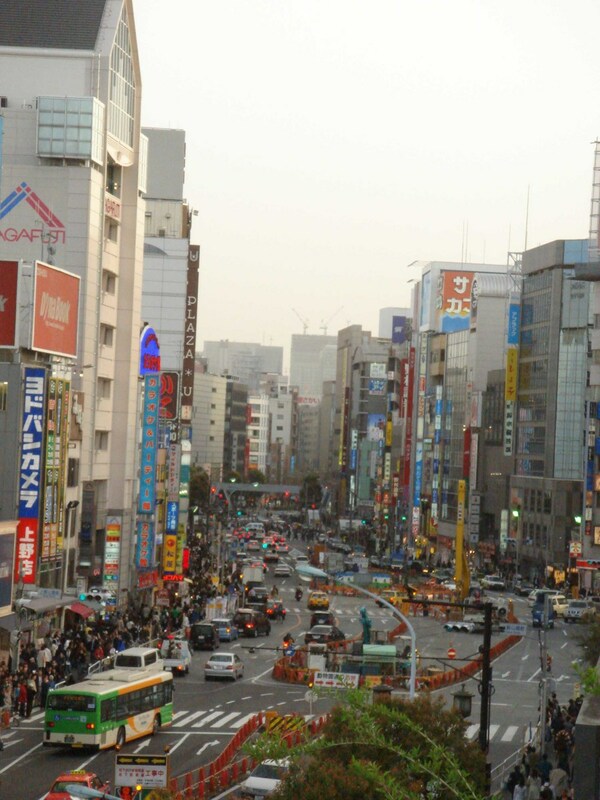 Very interesting tidbits about Tokyo. Interesting facts about Tokyo. When I was a kid I had pen pals in Japan. regret I did not continue with it.